Looking for something special in Loudoun County for your Valentine? Treat your loved one to a special night! 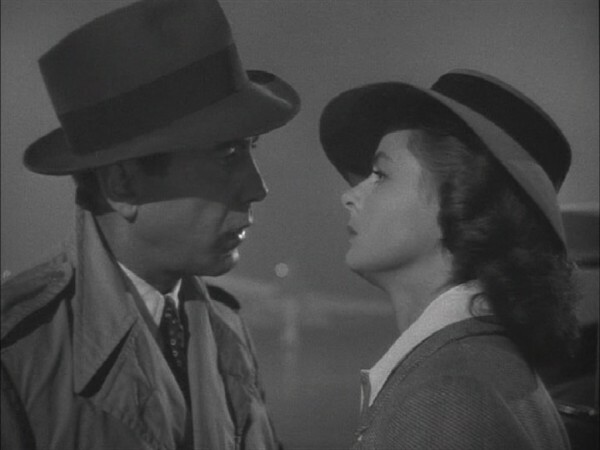 Leesburg’s Tally Ho Theatre will host a very special evening Feb. 14, featuring a screening of the classic film Casablanca. Beginning at 7 p.m. with a wine tasting and appetizers try a variety of fine wines while enjoying light snacks in the lobby just prior to the film. Looking for something REALLY special then you may be interested in the VIP package, which includes private seating in the theater’s charming balcony; a personalized wine tasting; hors d’oeuvres; and a full bottle of Loudoun’s own Fabbioli’s Raspberry Merlot. Tickets for general admission seating, which includes the lobby wine tasting and snacks, are $25 per couple, while VIP packages are available for $50 per couple. For further information or to make a reservation, visit http://www.tallyholeesburg.com/. Looking for a sweetheart of a deal? We here at Ask Gina & Company love helping couples find the home of their dreams, let us help you! Contact Gina Tufano or Jennifer Johnson at Ask Gina & Company today at 703-574-3478 or info@ask-gina.com.